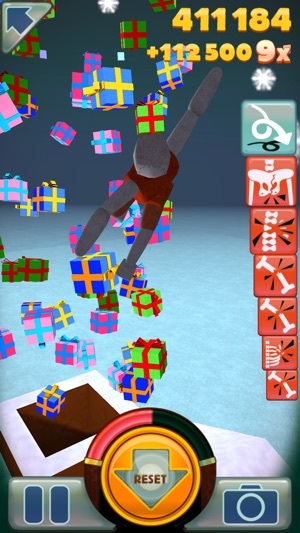 Perform mad acrobatics, witness bone-cracking impacts and lose a limb or few in this lovingly accurate ragdoll simulation. 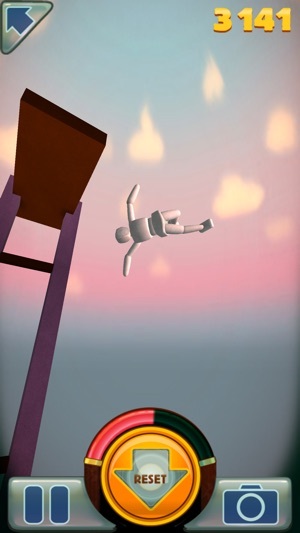 With Mr. Dismount and his agile friends, bodily harm can be supremely stress-relieving. 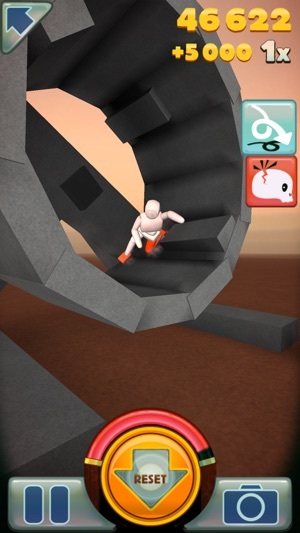 Name aside, Stair Dismount is not only about stairs any more. The game has over 20 free locales: towers, ski slopes, airports, pyramids, bumper cars and much more. Compete against the world for high scores in maximum damage! Use photos of your friends and share your acts of loving kindness! 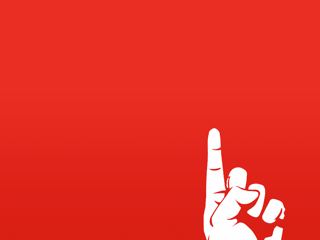 The most convincing personal impact simulation seen on the App Store! * The most back-breaking 64 bits ever! 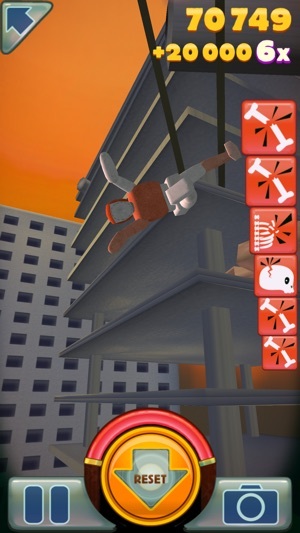 A long time ago back in 2010 I got an iPod Touch 2nd generation as a birthday gift and one day when was using this gift I saw Stair Dismount on the AppStore, and being very young at the time, I didn’t think much of the game. Then a while ago 6 years later I found the game again and decided to try it out! So I did and I LOVED IT, I should’ve had this game since the beginning! 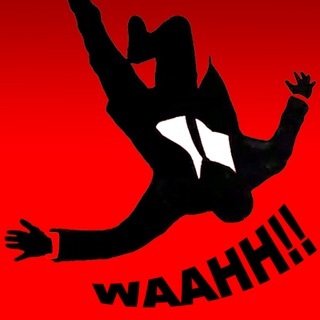 Just those satisfying cracks and amazing ragdoll physics where so new for me and I couldn’t believe that this game, released in TWO THOUSAND FRICKING NINE could have physics like this in an IOS GAME BACK THEN!! This blew my mind as this was a revolution in iOS/Android gaming and fun! So to this day, I still play this game as well as turbo dismount, but TB is a whole different story. 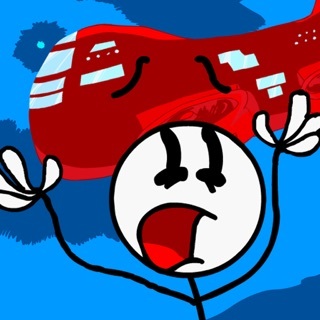 For this amazing experience and for keeping the game up even until today (which almost no game company ever does) really is an amazing experience since this game feels like something that was made literally a year ago and was incredibly ahead of its time I would like to thank secret exit for this amazing game! I’m so glad this game is still around. When I was a little kid, this game was my favorite and my parents made me delete it. When I was around 9 years old I was finally allowed to play it but I couldn’t find it. I than got Turbo Dismount and then I discovered this again! Thank you app creators for keeping this game around. 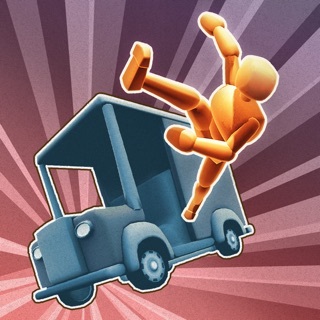 Long live Stair Dismount! Oh yeah it’s a great game too. 5 stars. 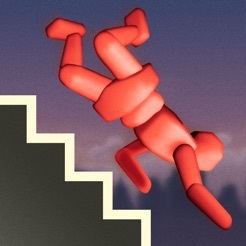 Long live Stair Dismount! Think more compelling scenarios, like fire him out of a cannon. Set up challenges to go for distance or height or overall destruction. Fired from a trebuchet, strapped to a rocket, tied to a stack of TNT. Just needs some other external variables besides gravity and a nudge to make it more engaging. © 2006 Secret Exit Ltd.